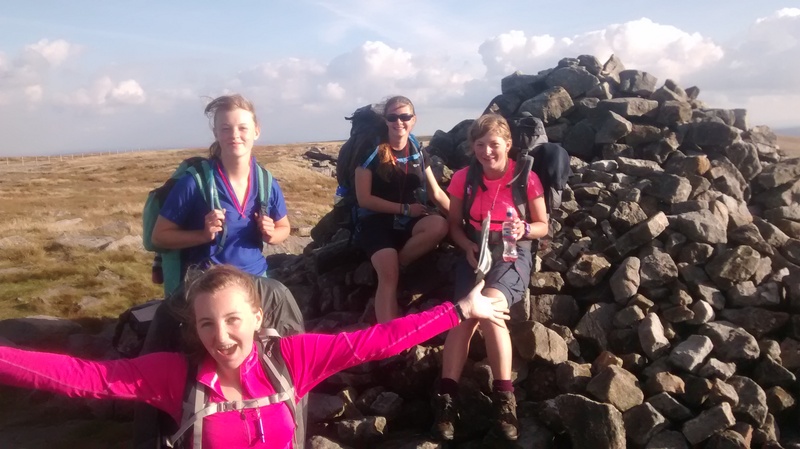 Last week a group of well-equipped and highly motivated students from Lady Lumley’s headed out to the Yorkshire Dales for a 4 day assessment expedition. 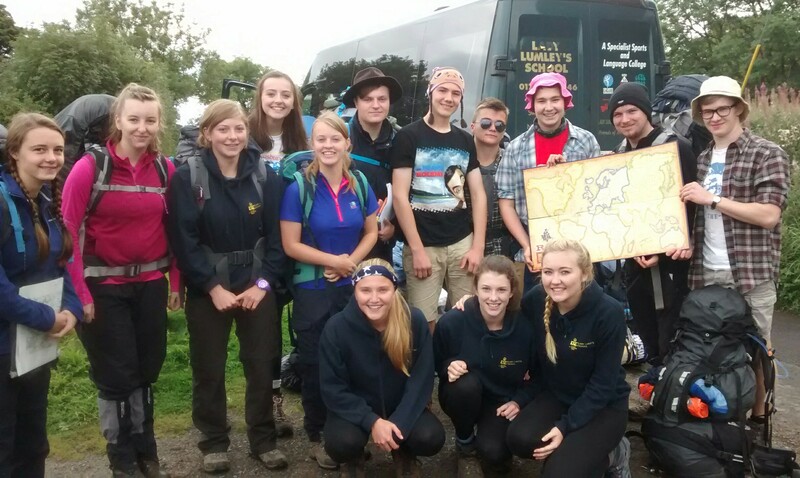 Covering the best mountains and valleys of the Dales, the students succeeded in completing a 50 mile, 3 night, 4 day assessment expedition. 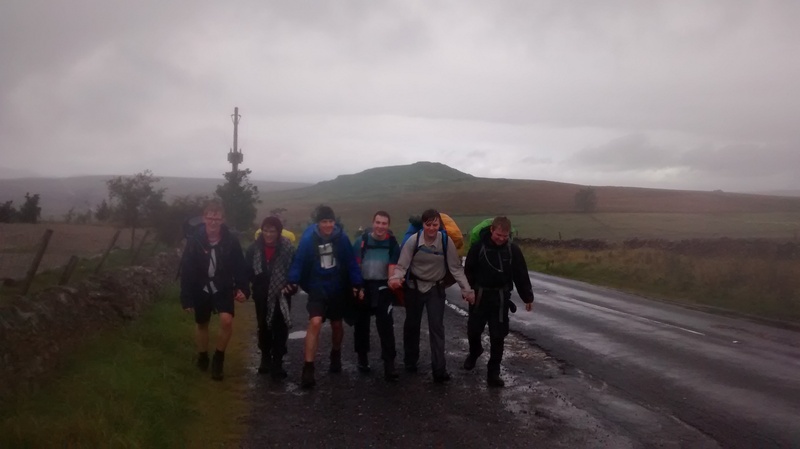 This expedition celebrated many years of hard work by both the students and staff, which started for this group in Year 9 on a wet and windy outdoor education curriculum day. Faced with rain, fog, sun and wind, the students also had to complete a research project en-route. For some this included creating a promotional photo album and one group’s aim was to play the board game ‘Risk’ in as many extreme locations as possible – including a cave! All that remains now for the students is for them to finish completing their skill, volunteering and physical activities. Once done, they will have the chance to collect their Gold certificates from St James’ Palace and meet the Duke of Edinburgh himself. Well worth all the blisters! Well done! Mr Mann, Head of Outdoor Education. ← We’re on the radio!